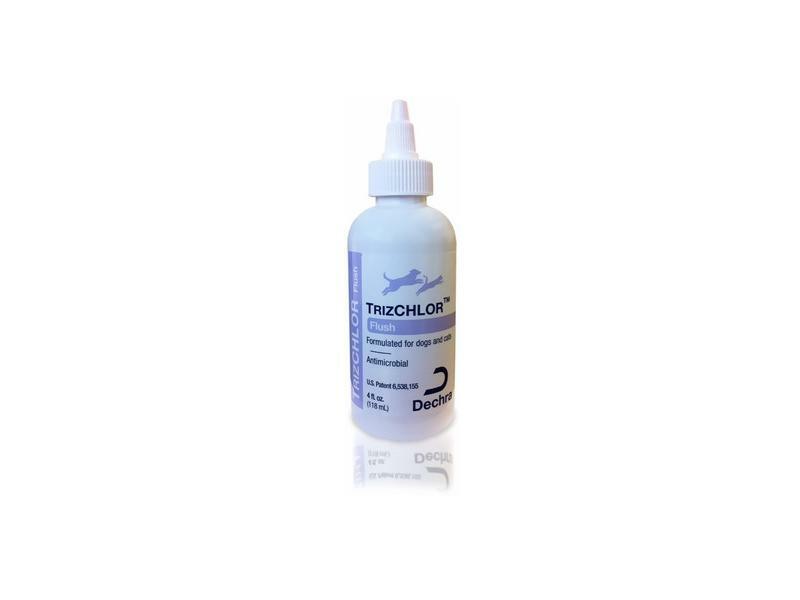 TrizCHLOR Skin Flush is a multi-cleanse antibacterial flush solution. Useful in the management of minor cuts and abrasions. There are currently no questions for TrizCHLOR Skin Flush - be the first to ask one!